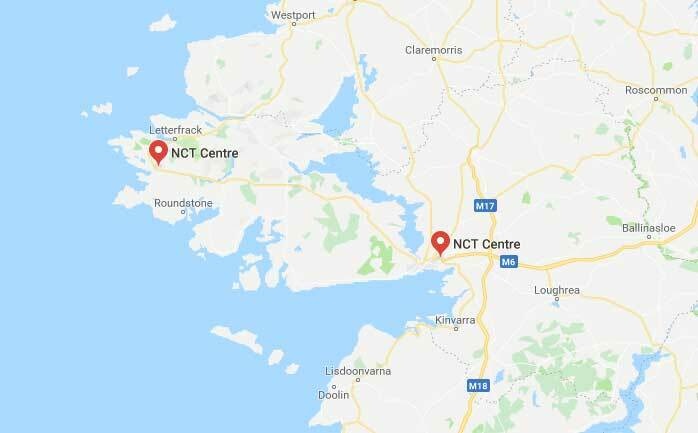 There’s a few NCT testing centres in Galway. According the the Irish Times the Clifden NCT testing centre has the highest failure rate at 61.3%. Although a high failure rate is present here they’re trying to make the roads a safer place and ensure their cars meet a minimum standard. Bring your vehicle registration book to your NCT in Galway. The Testing centre can refuse to test your car if you don’t have this document with you. You need to have identification with you to prove you’re the owner of the car. They prefer a licence upon request however a passport with also do. Most importantly, you need to bring payment with you if you haven’t done it online already. It’s a good idea to pay online incase you forget to bring payment.